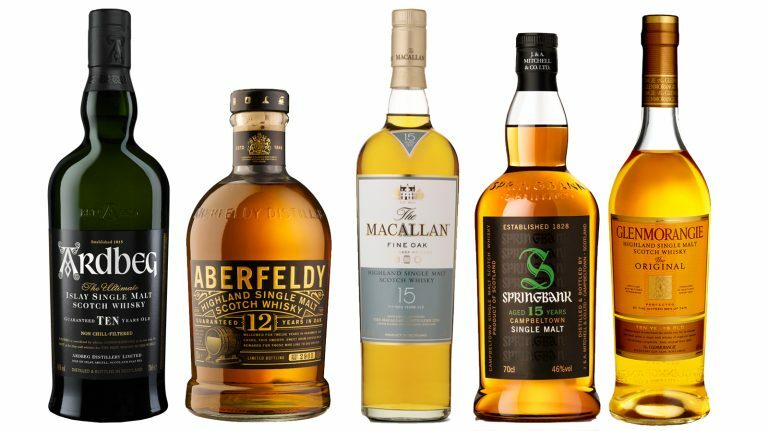 Looking to build up your whisky collection? Start with the fundamentals. 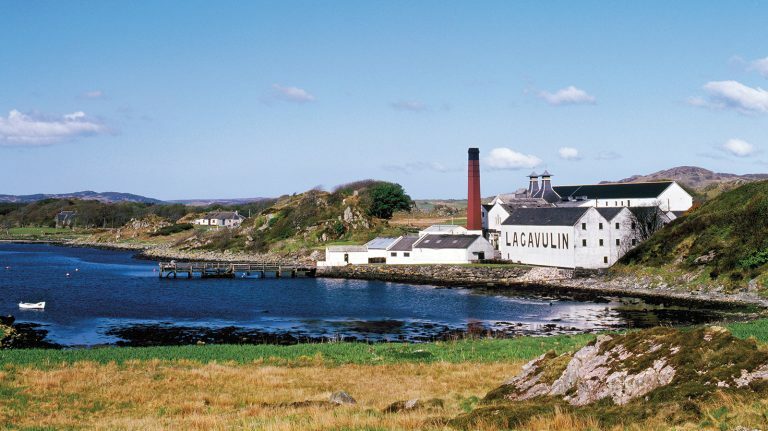 Here’s a look at the history behind five distilleries marking a big milestone in 2016—and their enduring impact on today’s Scotch whisky industry. On the hunt for worm tubs, boil balls, or onion-shaped stills? Look no further. 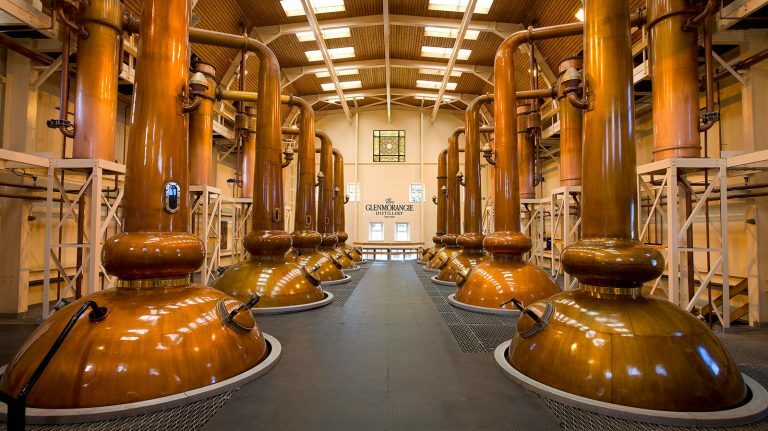 Aside from concentrating alcohol during the distillation process, the still has a significant impact on a whisky’s flavor. 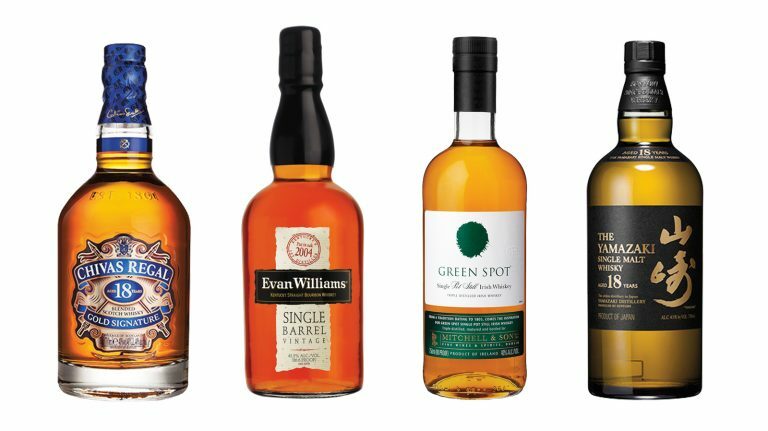 There’s a new class of distilleries popping up in the American whiskey scene. They’re too big to be considered craft; yet too small to be considered major. 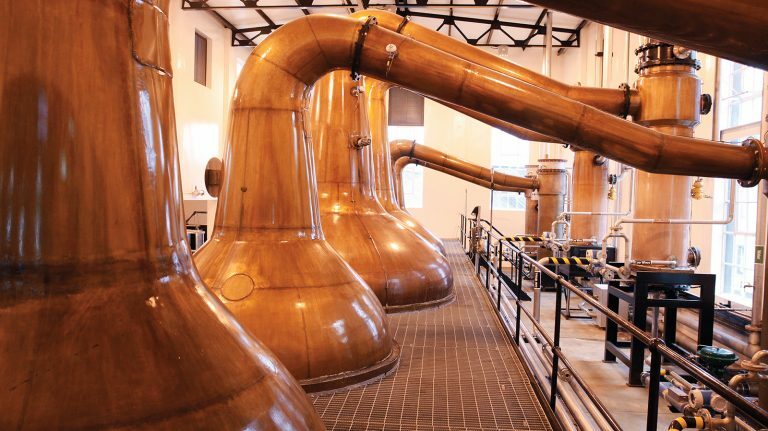 Meet America’s “middle ground” distillers. 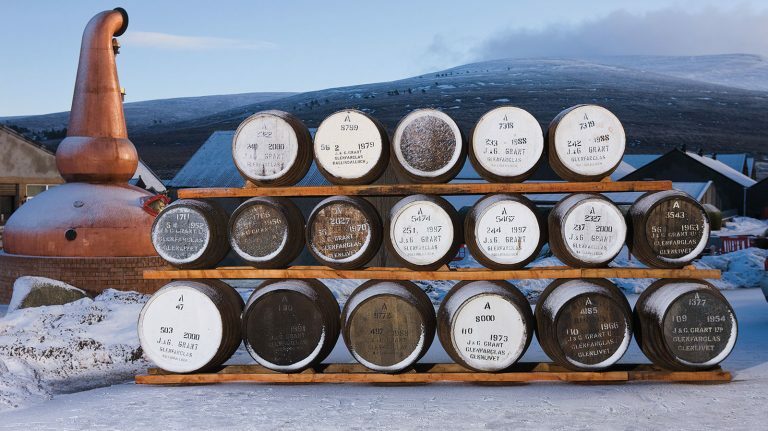 Scotch distillers have long aged their whisky in bourbon (and sherry) casks. 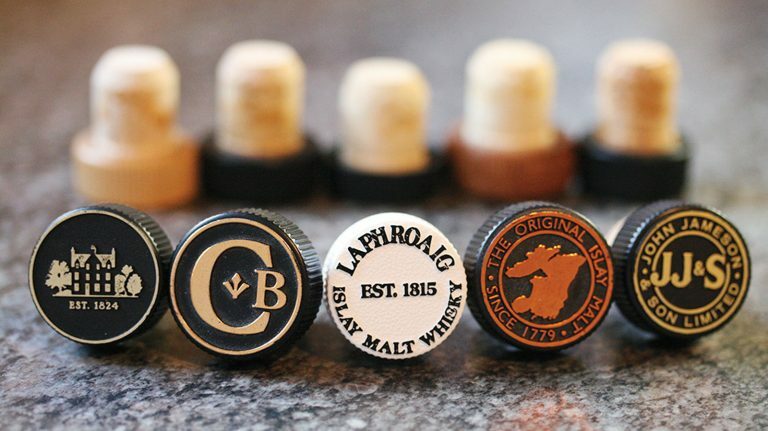 Now cognac, wine, and more exotic casks are being used for maturation. Keep your collection from getting out of hand. 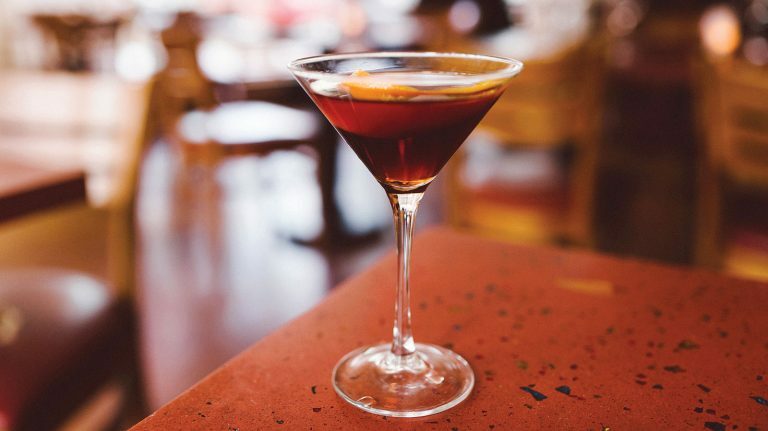 Branch out from your standard pour and try something new. Go deeper into your dram. 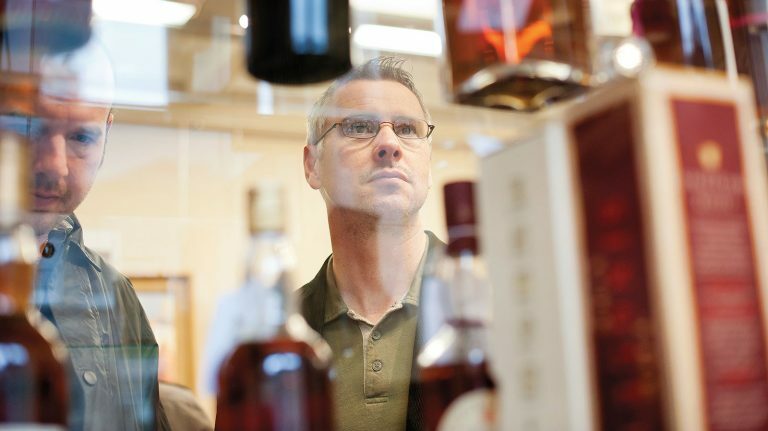 Use Harvey Keitel-style whisky buying tips and never overpay for a bottle again. 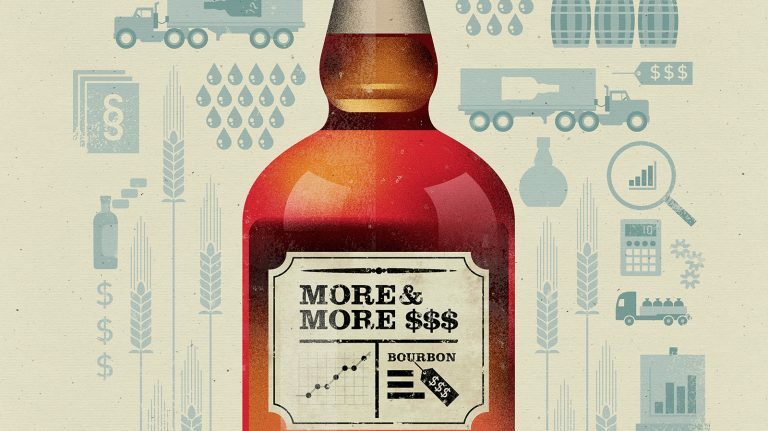 Was it bigger profits for distillers? 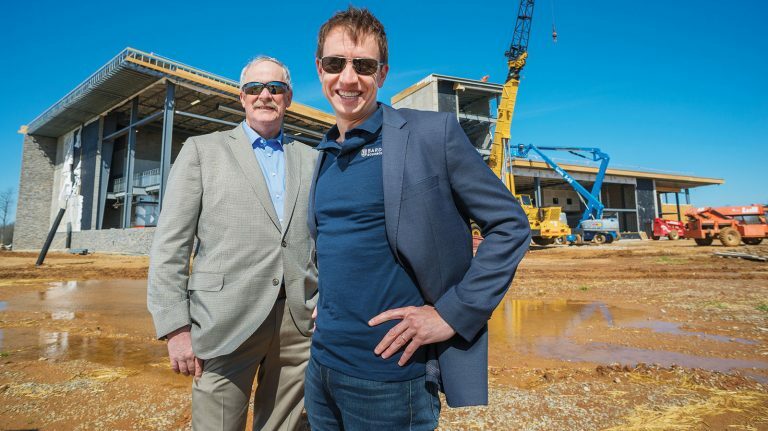 More money for wholesalers and retailers? More spent on advertising? 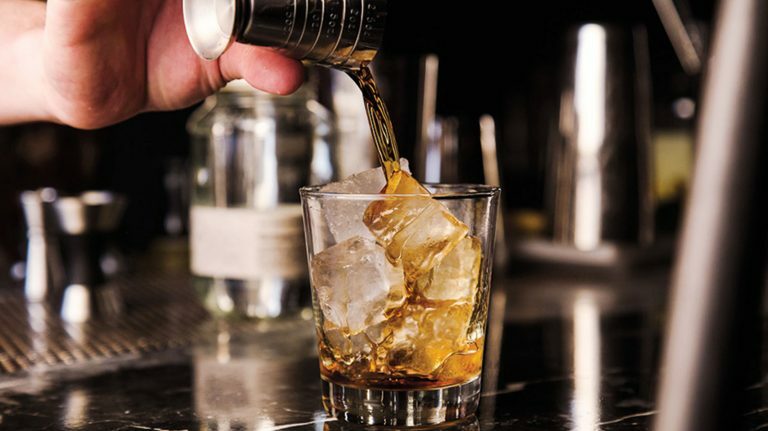 Why your red liquor got so pricey so fast.